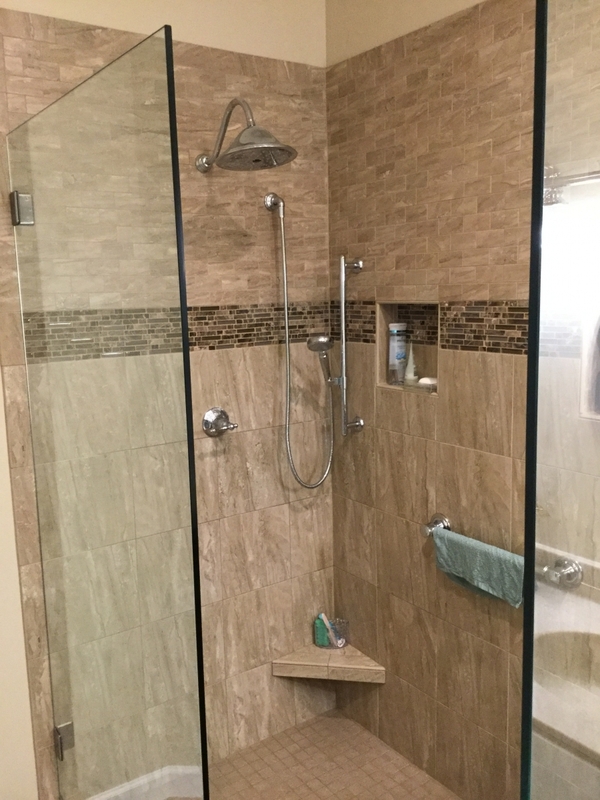 Kohler programmable electronic shower valve, rain head and shower wand. 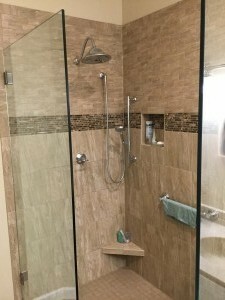 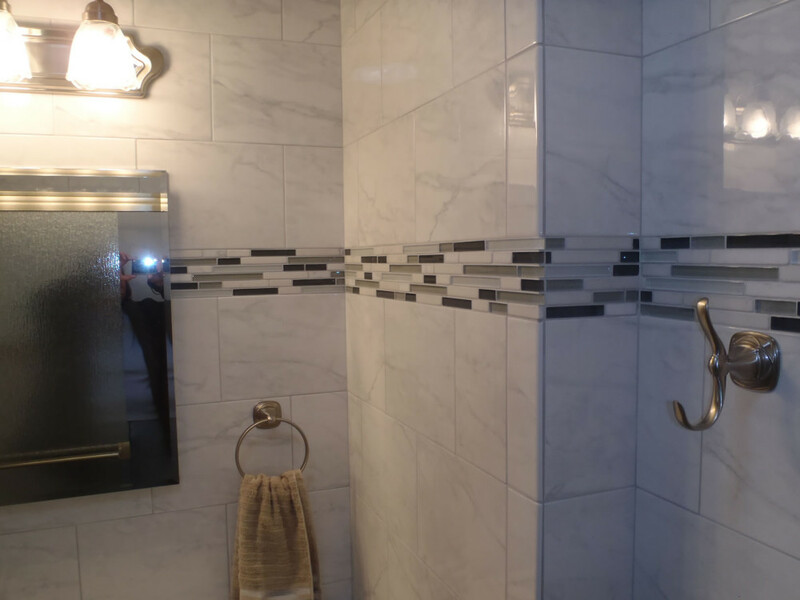 Maybe you’re looking to create a comfortable and enticing master bathroom that makes getting ready for work or relaxing after work a pleasure. 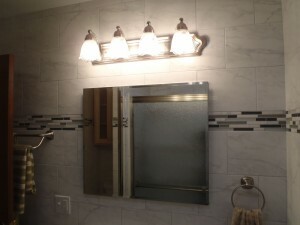 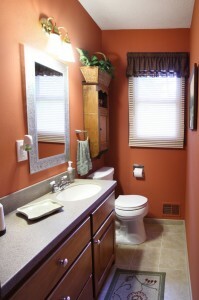 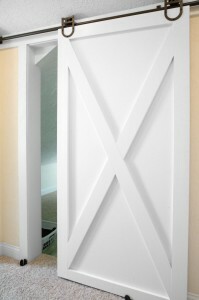 Or perhaps you want to turn your guest bathroom or powder room into a cozy and comfortable space for guests. 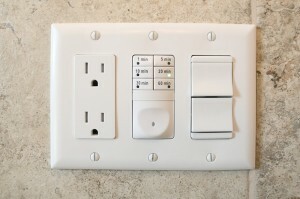 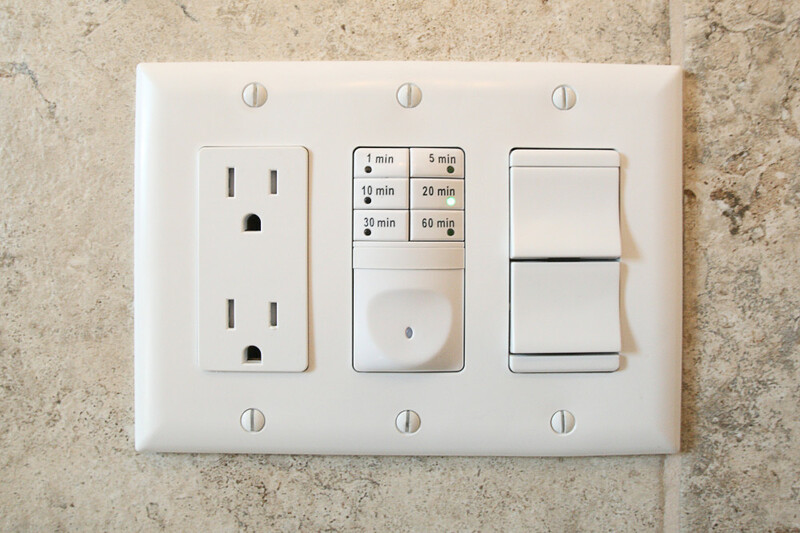 Either way, there’s more to creating a great bathroom than simply installing fixtures and flooring. 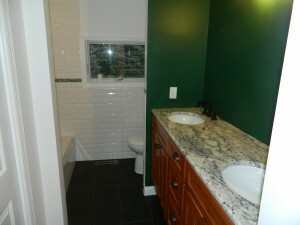 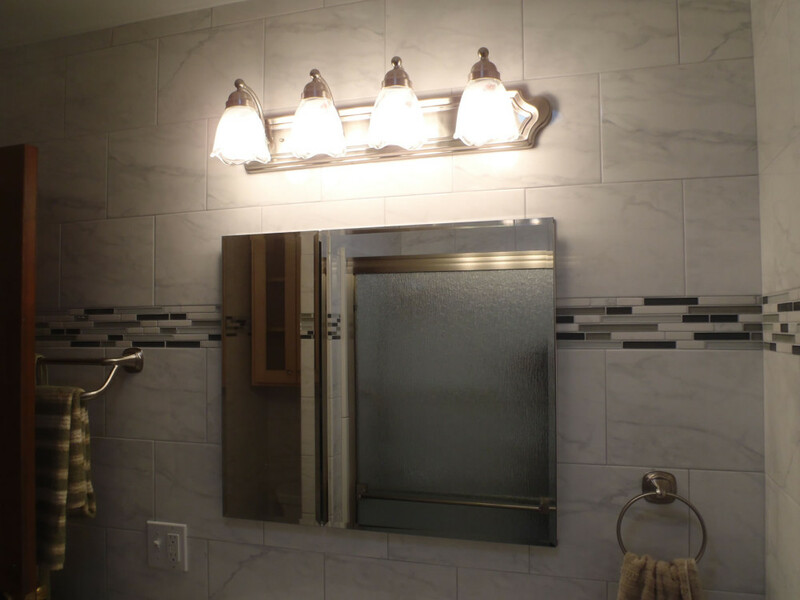 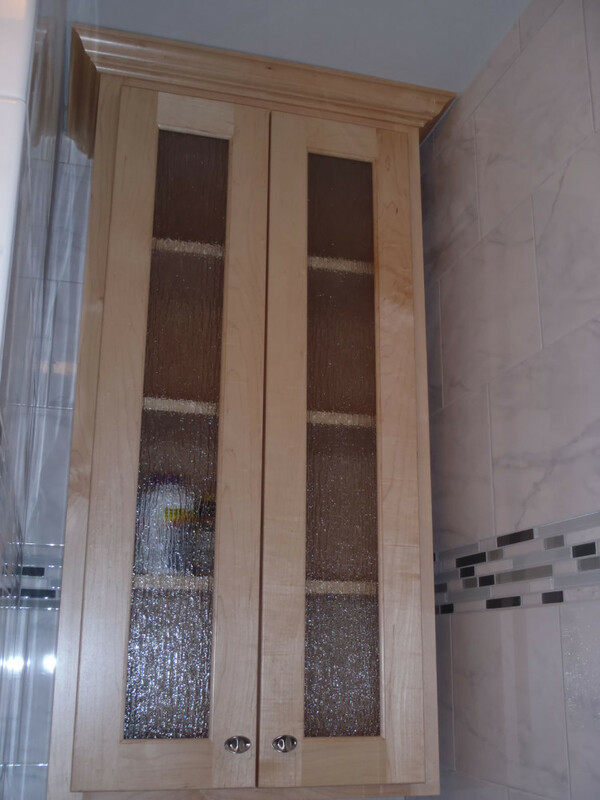 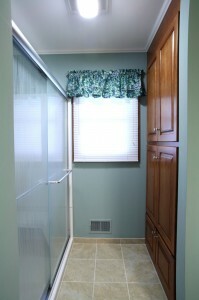 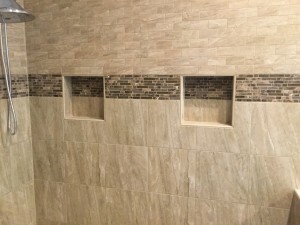 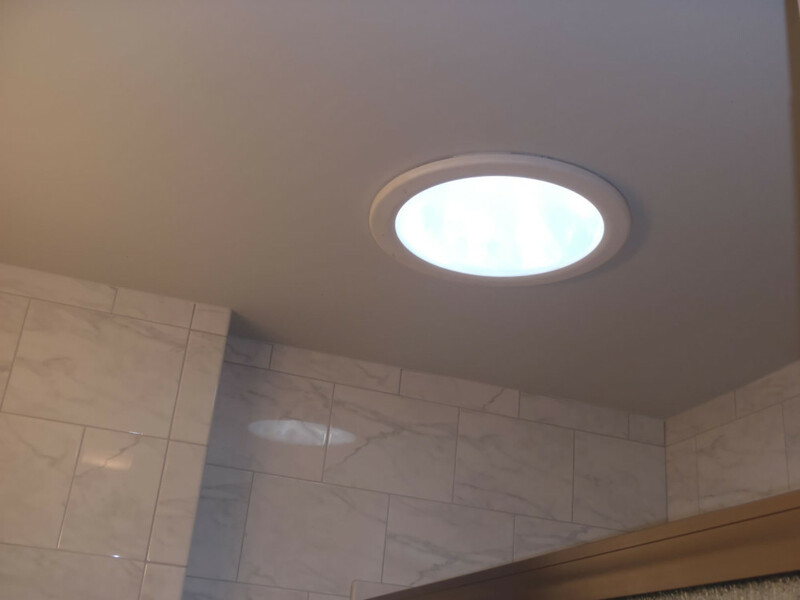 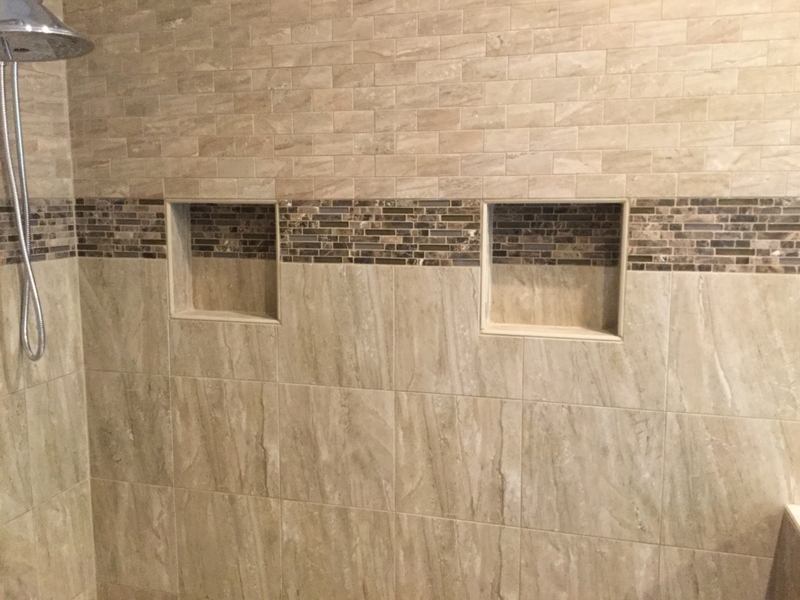 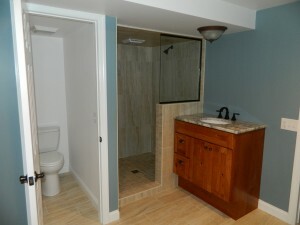 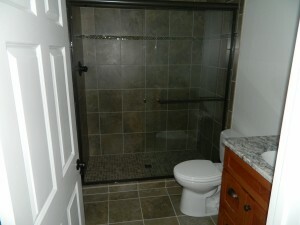 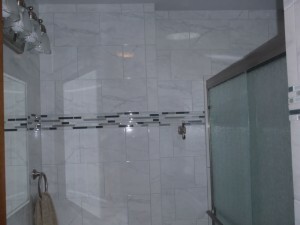 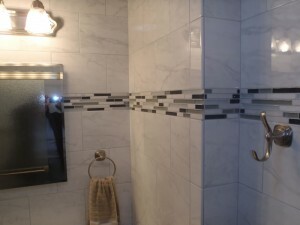 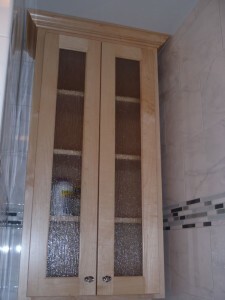 We’re experienced with all kinds of custom bathroom remodeling—from small and simple to luxurious. 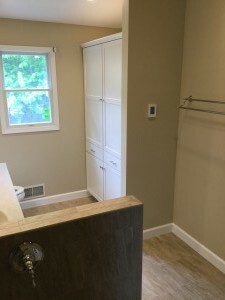 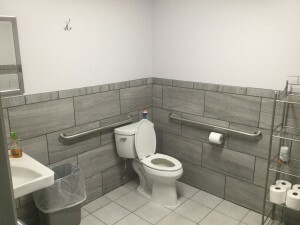 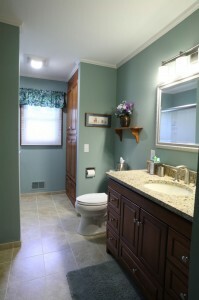 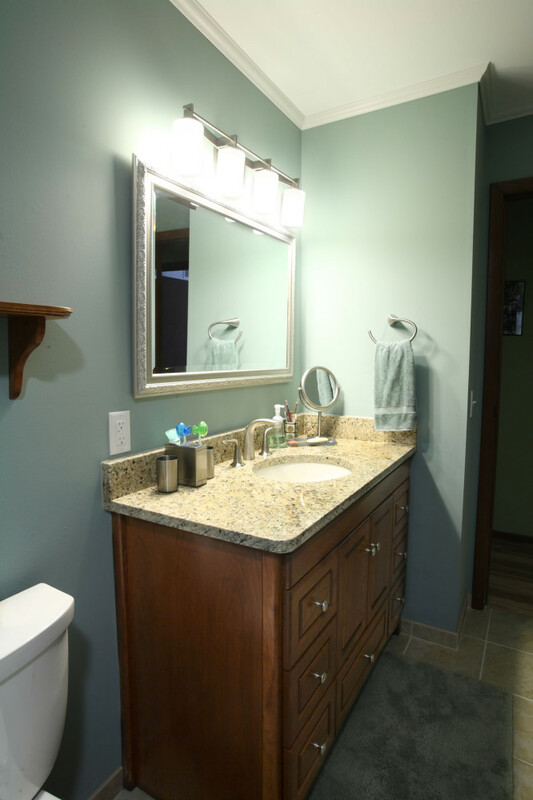 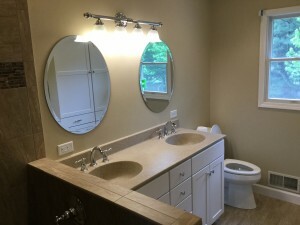 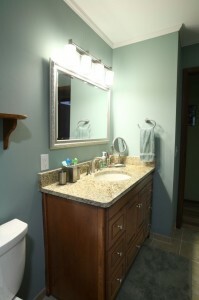 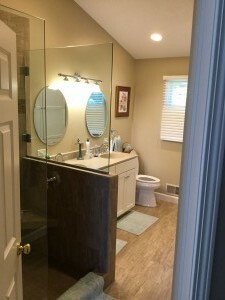 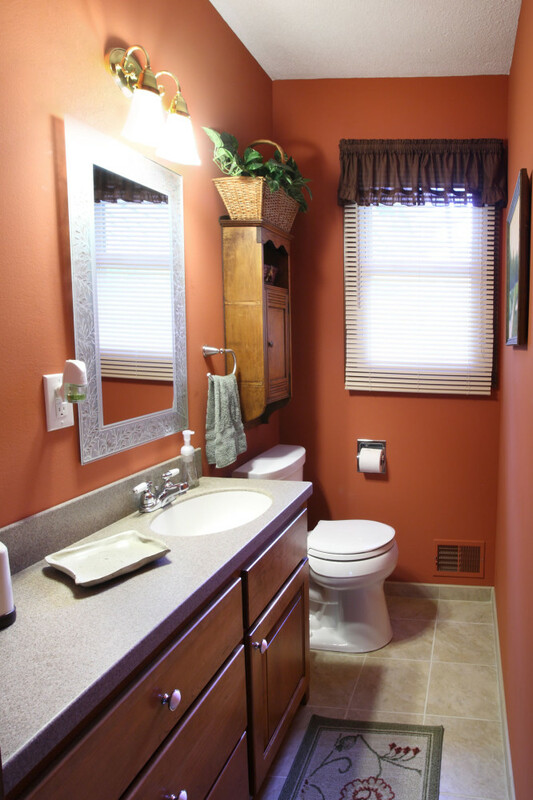 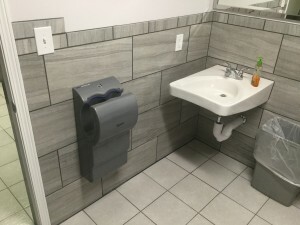 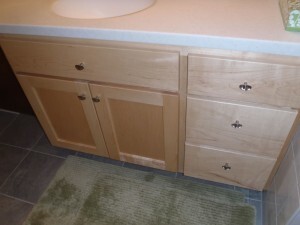 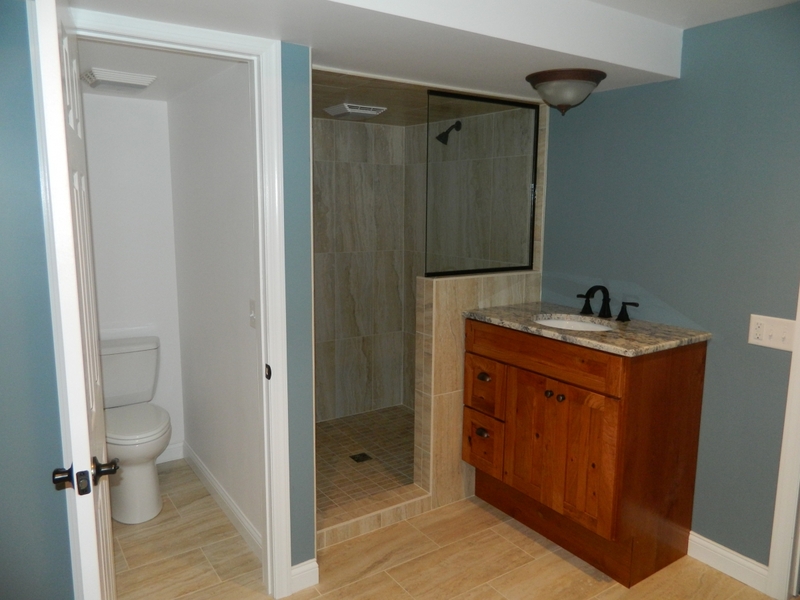 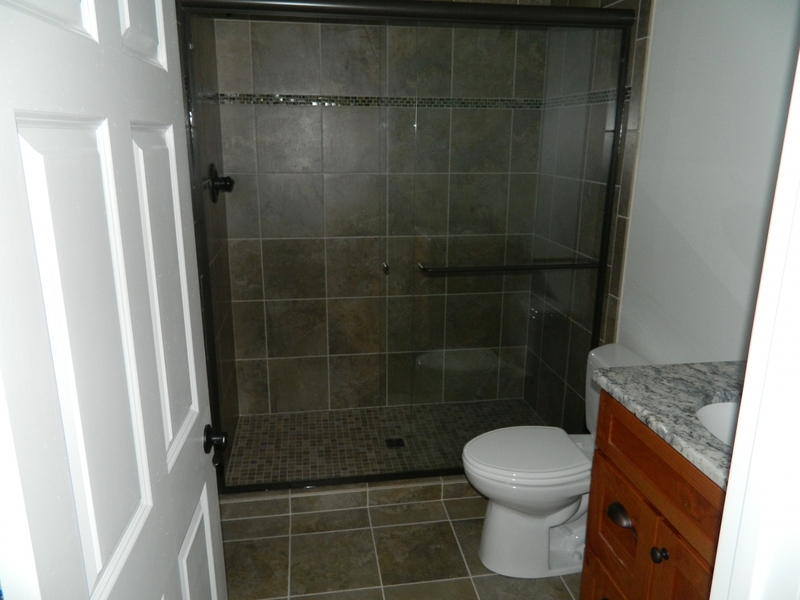 We’re consistently rated as top performers when it comes to bathroom remodeling in the Kalamazoo area. 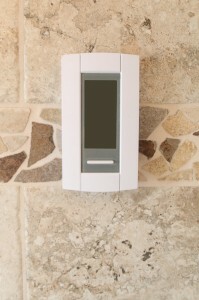 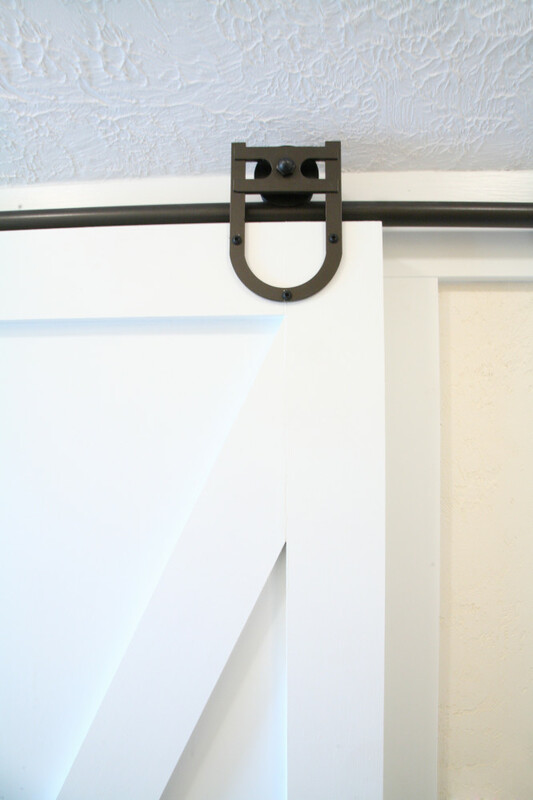 We have the tools, expertise, and experience to create the perfect solution for your specific needs.